Deadman Summer Finals 2018 Live! 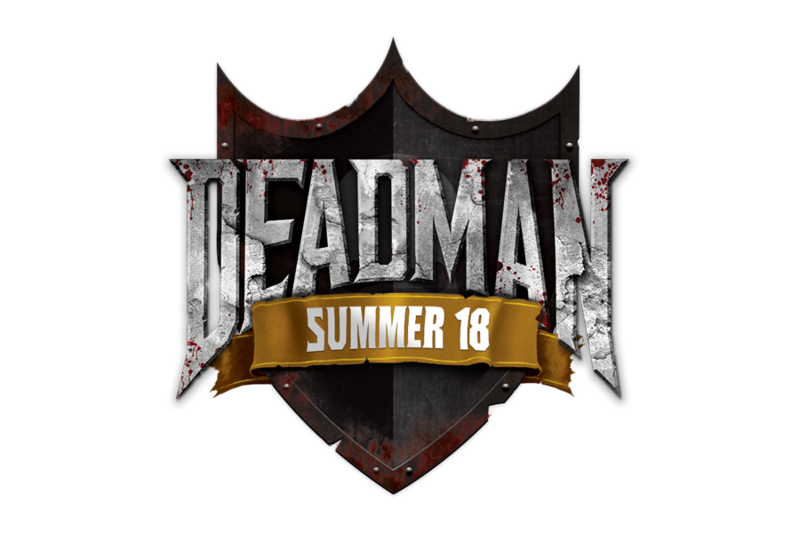 The top 2000 players from the Deadman Summer Season, along with the 160 players affected by the logout error from the Spring Finals, will be competing over the next 7 days for a total of $32,000 in prize money. The Finals will run until Saturday 30th June, culminating in the Permadeath Stage beginning at 7:30pm BST. We'll be live from 7:30pm BST, Saturday 23rd June, on twitch.tv/oldschoolrs, make sure you tune in to see who will take home the $20,000 grand-prize! What has changed since the Spring Finals? *Swapping and Muling is a bannable offence. (Carried over from the Seasons). *Pickpocketing in safe zones will yield no loot, as with in the Season. *Lava dragons have been removed from the tasklist of Wilderness Slayer. *Reduce the maximum fog damage in the 1v1 arenas to 2s. *Increase the duration of the 1v1 banking phase to 10 minutes. *Allow login temporarily after a player logs out during the permadeath stage at the discretion of Jagex. *Allow the first section of the Permadeath stage to be paused at the discretion of Jagex.